Locals, expats and tourists are sharing moments in Barcelona every day. Whether it’s a coffee, beer, workout, festival or concert, Sharify users are connecting and creating events all over the beautiful city of Barcelona. Missing a player for your basketball game today? Create an event on Sharify to find people interested in playing. The Sharify App connects users to a community of people with similar interests. Simply post what, when and where on Sharify. You’ll never have to cancel a game again. with new friends? 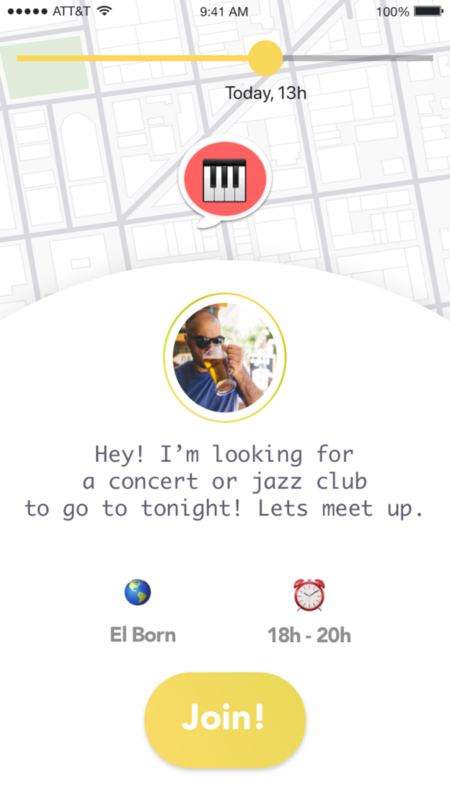 People are using Sharify every day to create social events in their communities. 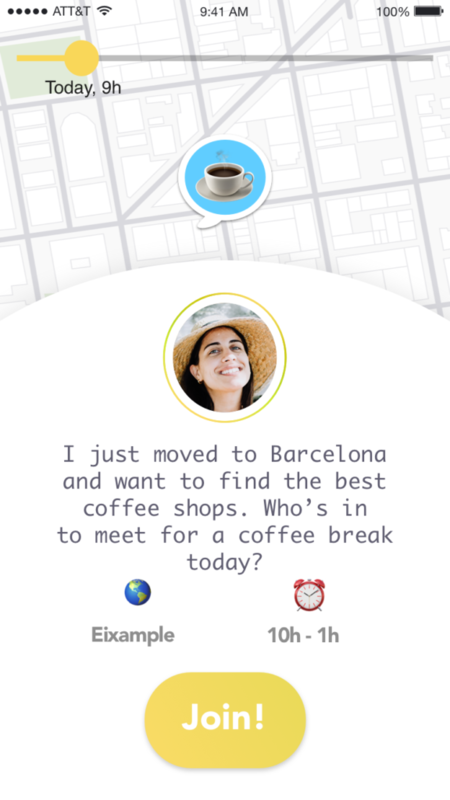 Sharify makes it easy, just choose a time and location for your coffee break. Other users can choose to join! Barcelona has bars on every corner, but the Sharify App will help you find what bars are fun to go to that night. Sharify let’s you know what is happening around your neighborhood in real time. Barcelona is full of cool concert venues and live music, but how does a traveler or expat find the best spots to go? The Sharify App notifies users when, where and who wants to share in a night of music.